As the motivating force behind your automobile, the engine deserves lots of respect and care: if your car engine gives out, you're going...well, nowhere. 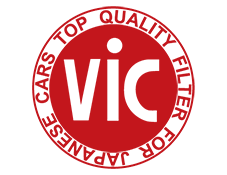 Filters play a crucial role in the efficiency and performance of your vehicle. 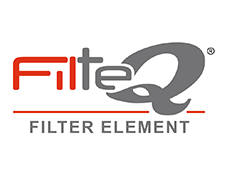 Every filter needs to be as clean as possible to prevent dirt particles or other contaminants from entering your fuel, engine or air conditioning systems.